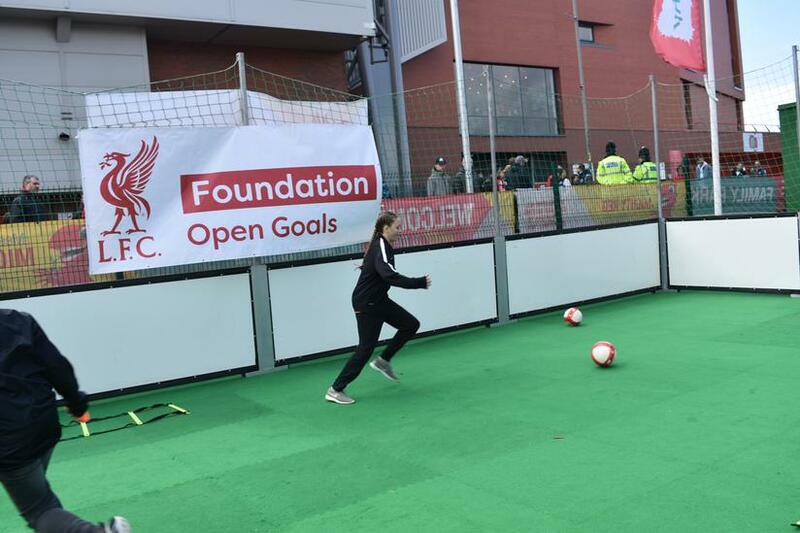 We had a fantastic day at the LFC Legends v Bayer Munich Legends football match at Anfield. 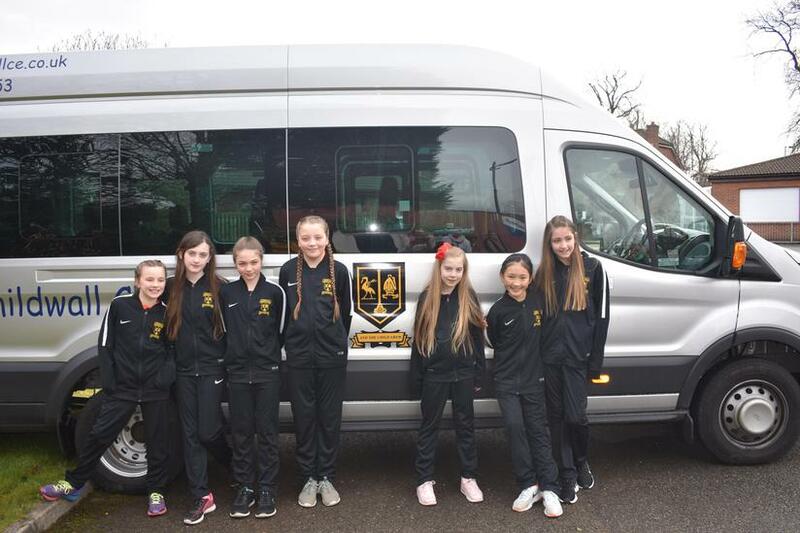 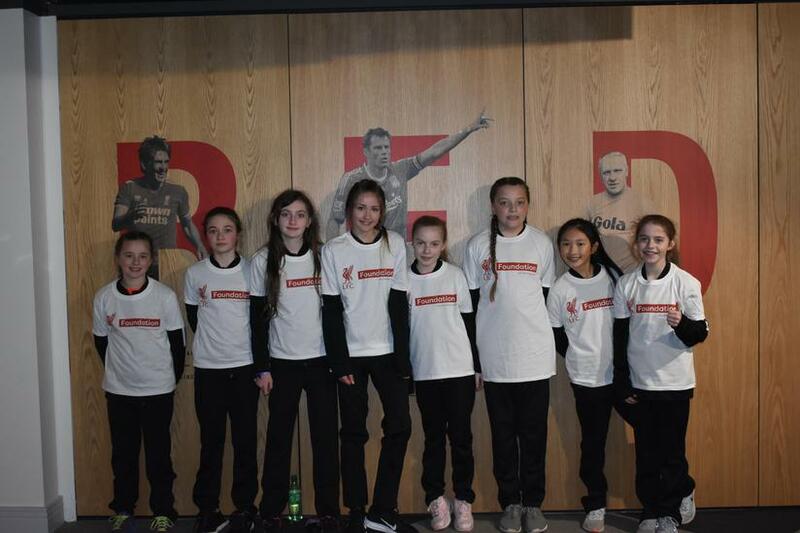 As the winners of the LFC Premier League Premier Stars Tournament we will be representing LFC at the national finals in May at The King Power Stadium, home of Leicester City. 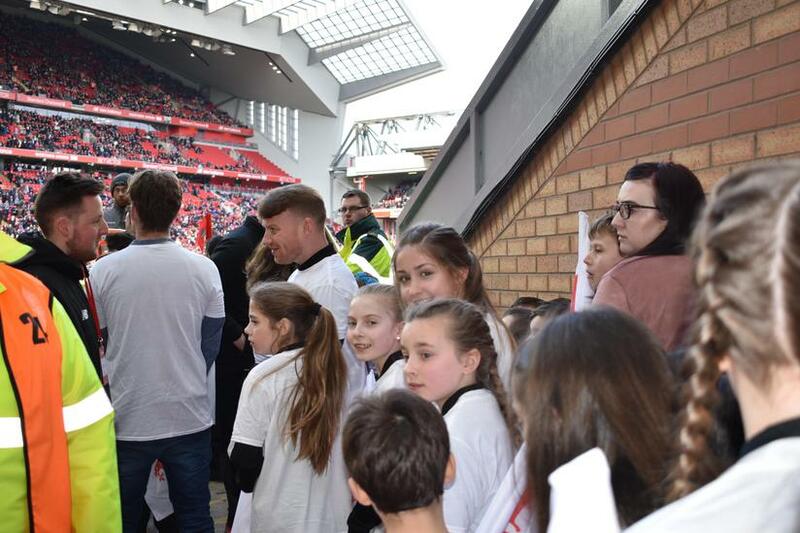 As a result, the LFC Foundation invited the team to wave the Foundation flags before kick off at the Legends match and have pitch side seats to watch the game. 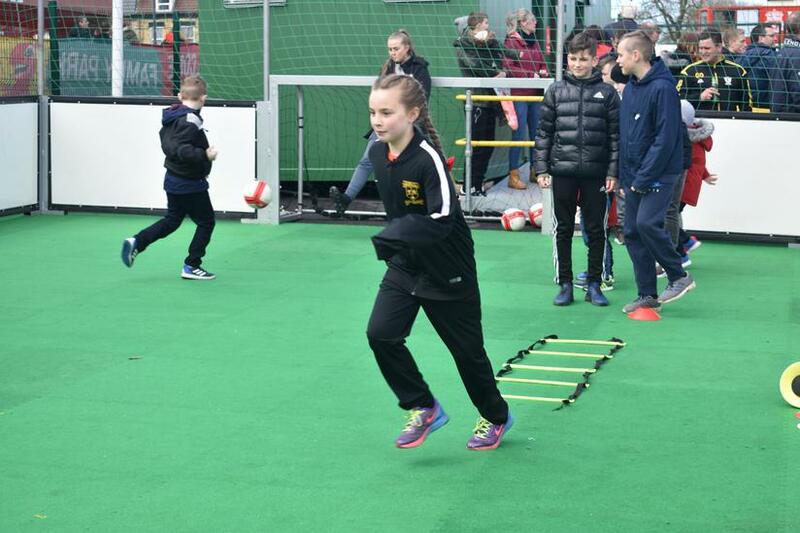 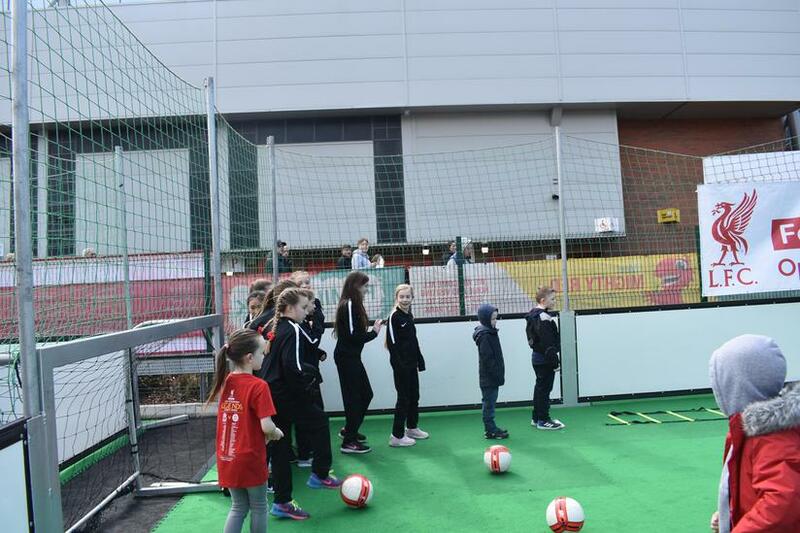 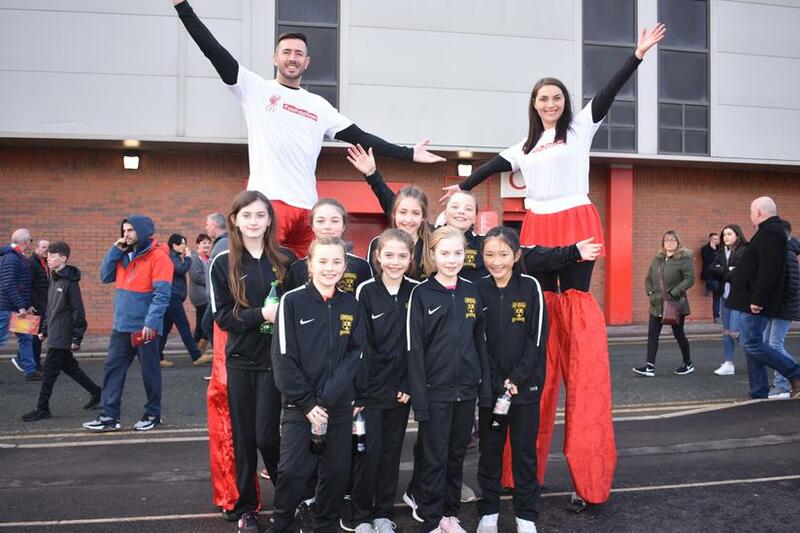 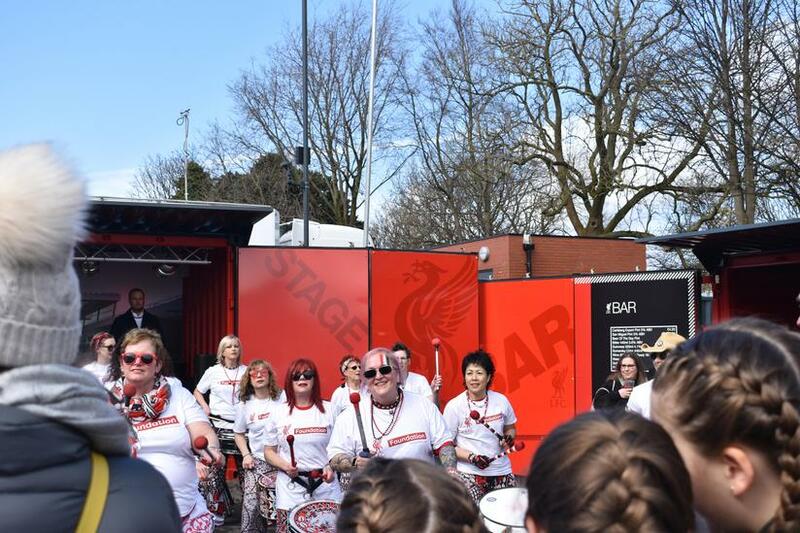 Before the match we visited the kid zone and had a few rounds of beat the keeper with LFC Foundation staff, saw some samba dancing and saw the stilted mascots. 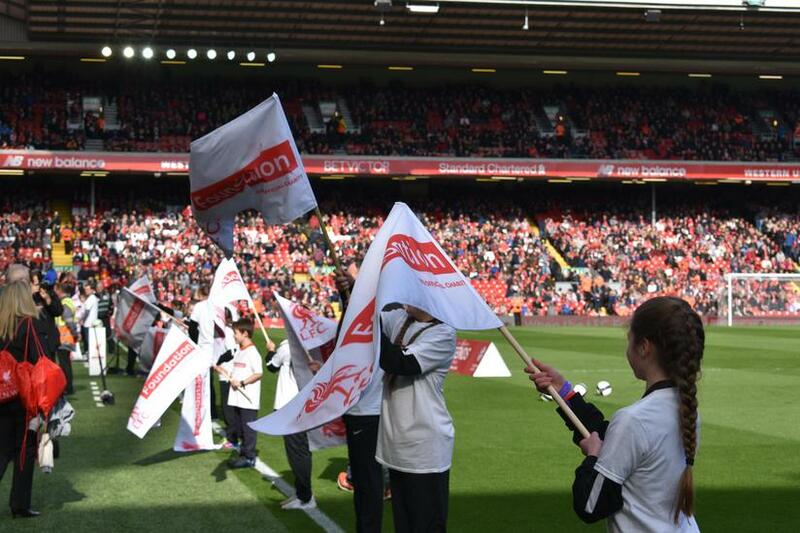 We then went for lunch in the Kenny Dalglish Stand before donning our LFC Foundation t-shirts and raising the flags proud. 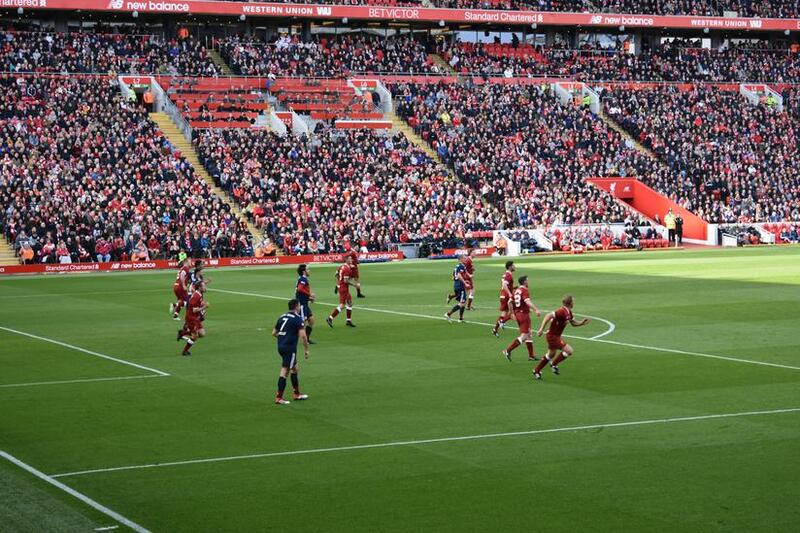 We were then treated to the match filled with lots of legends and goals! 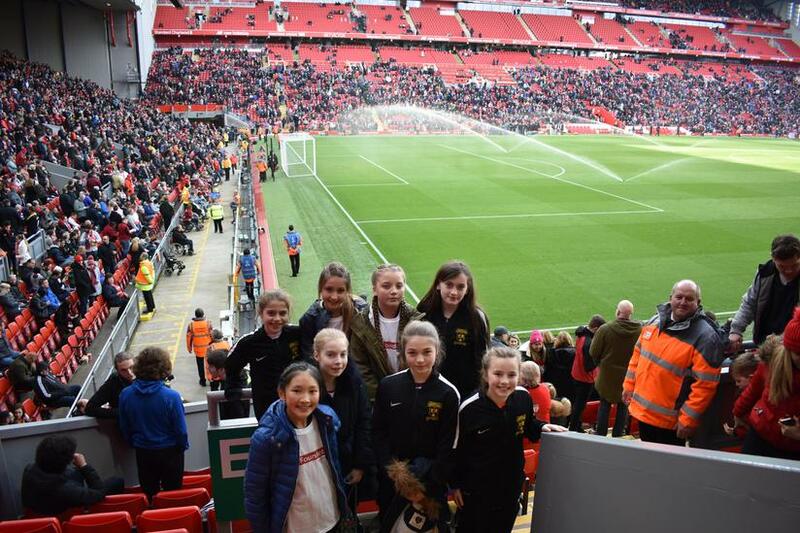 A great day out.